The Ocun Logo Tee is a 100% cotton t-shirt featuring the Ocun logo we all know and love on the front and back. 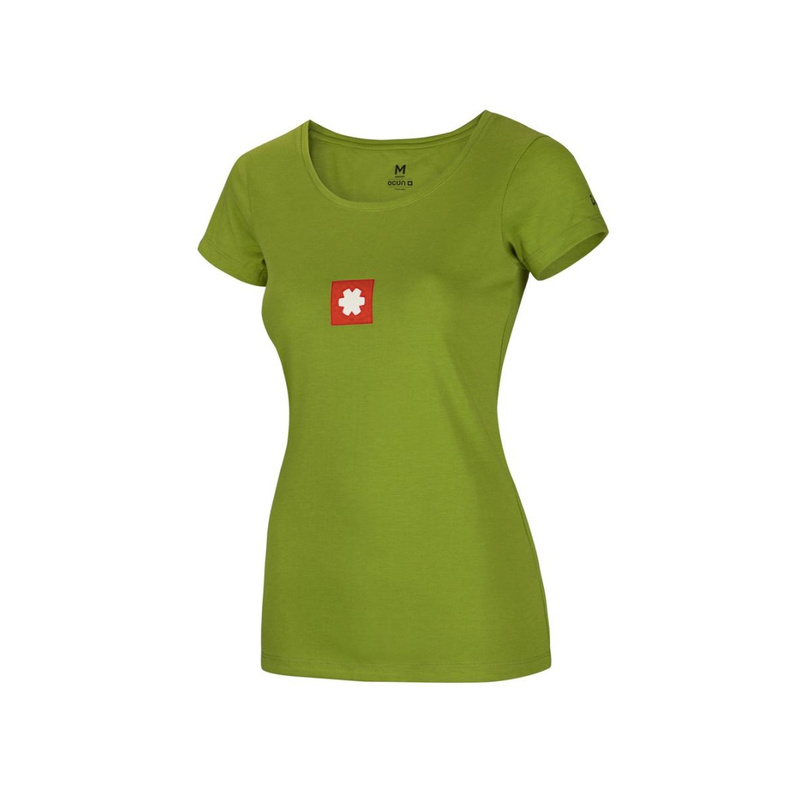 Made with a women’s specific fit, it’s Perfect for climbing in, relaxing in, sleeping in. You name it, the Ocun Logo Tee covers all the bases.